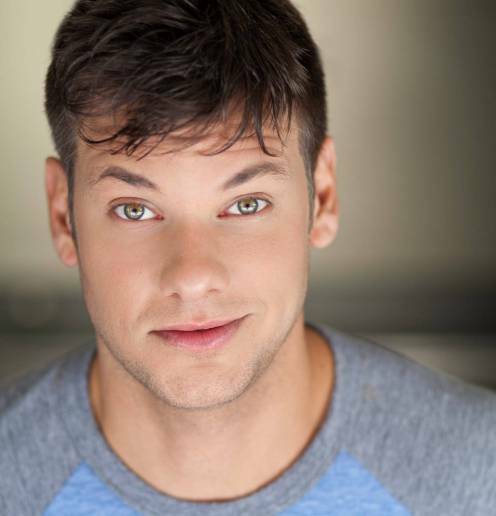 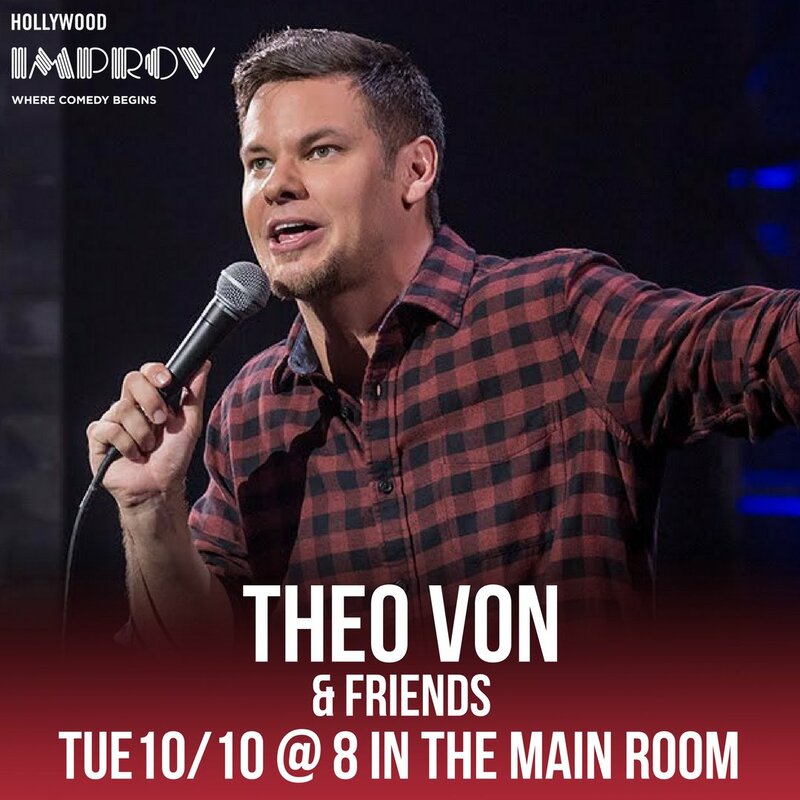 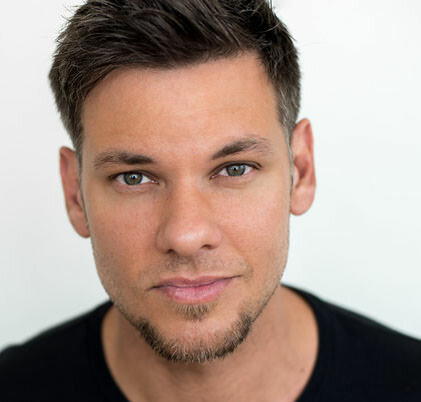 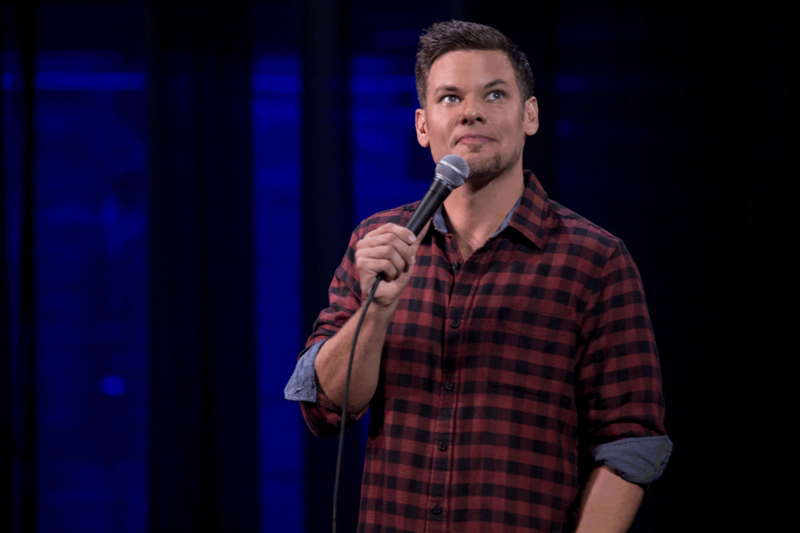 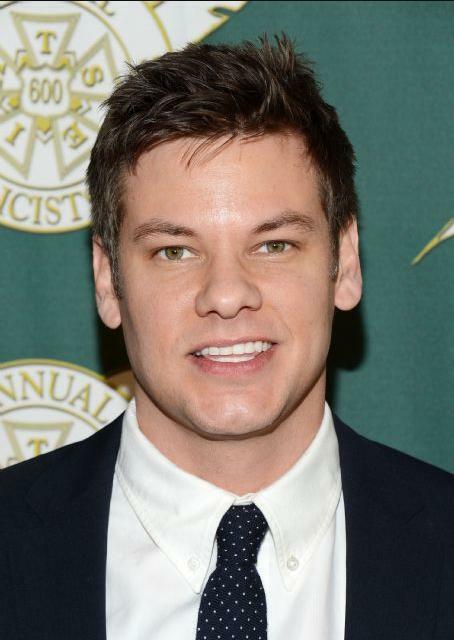 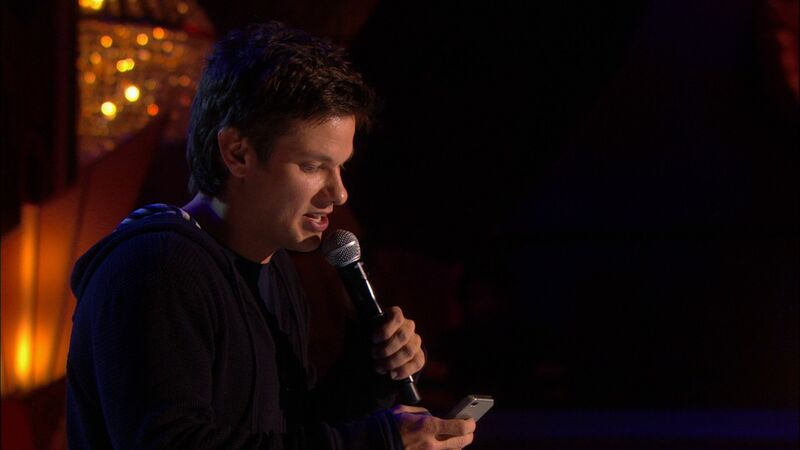 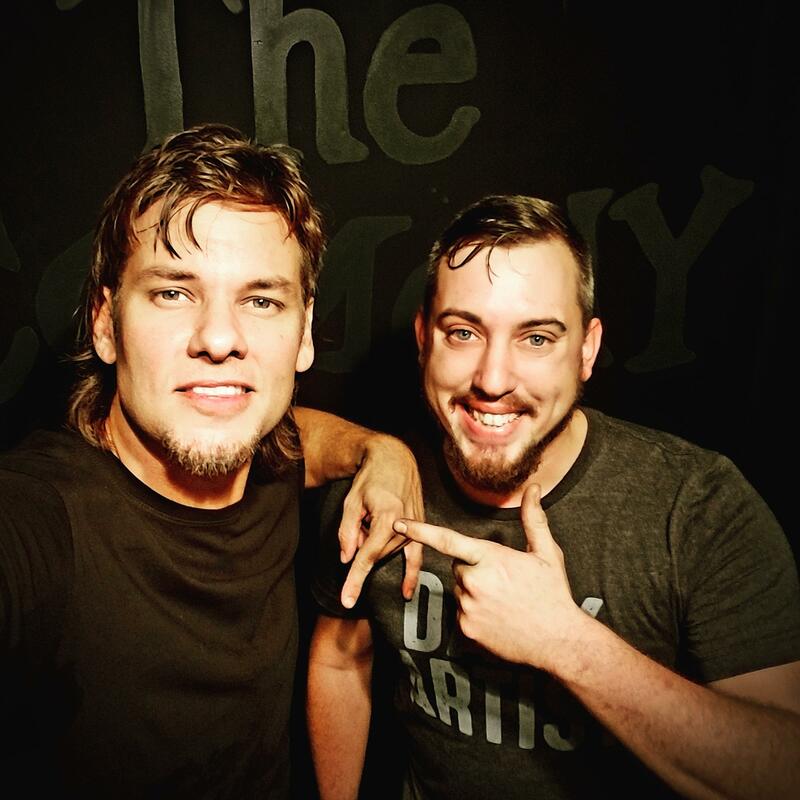 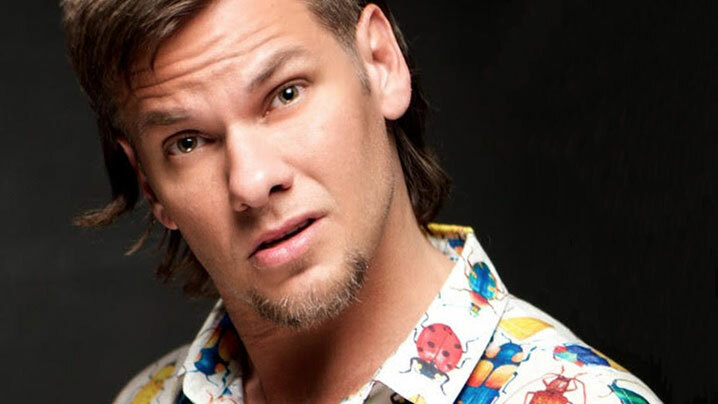 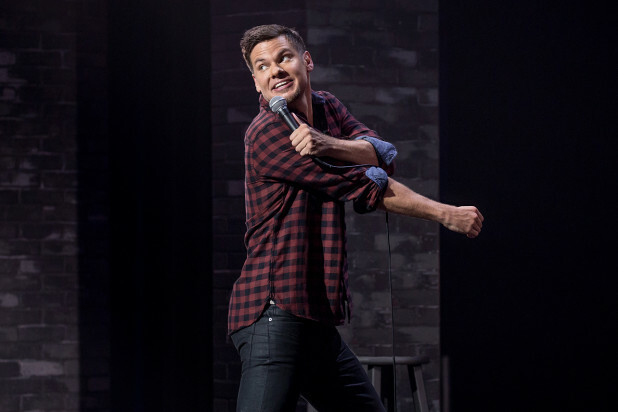 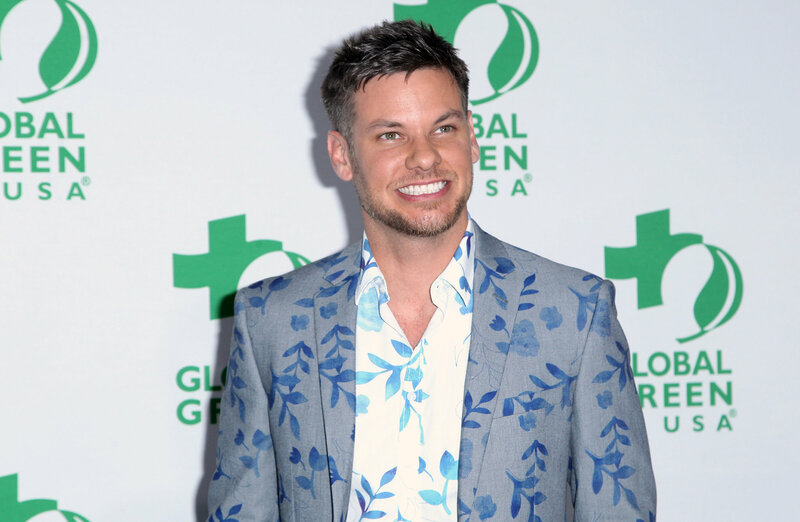 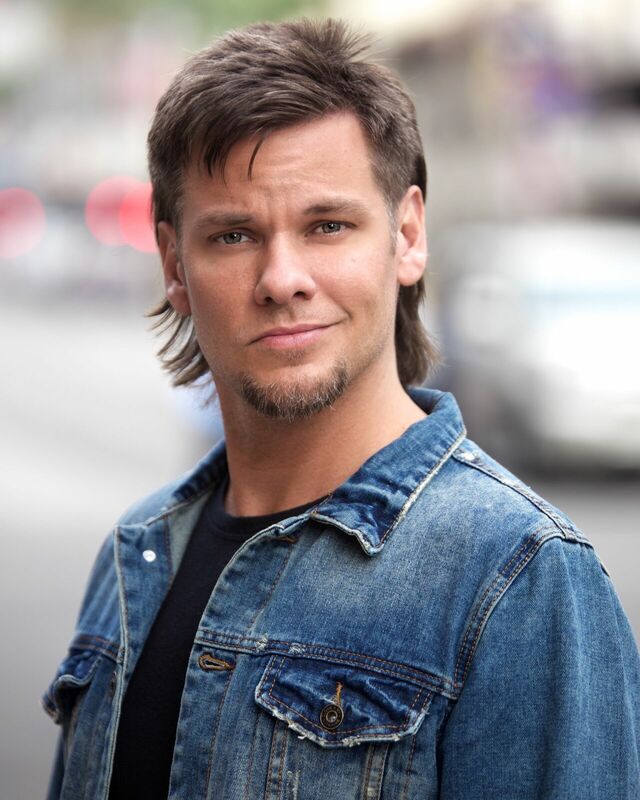 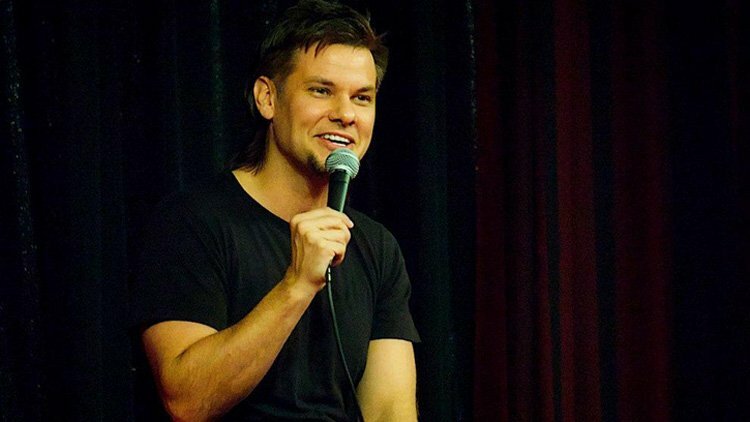 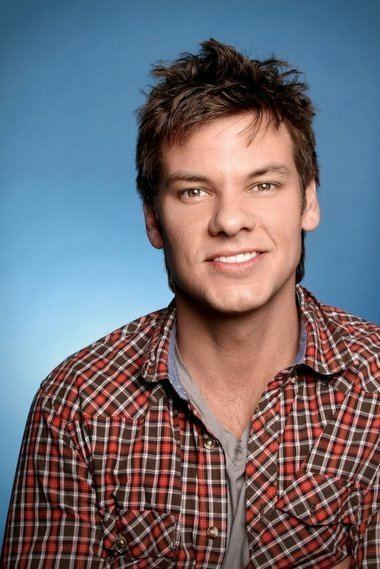 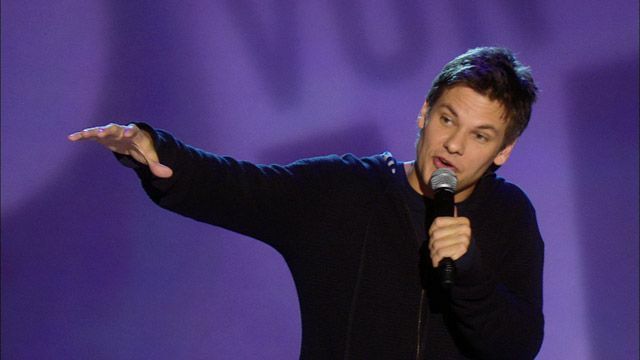 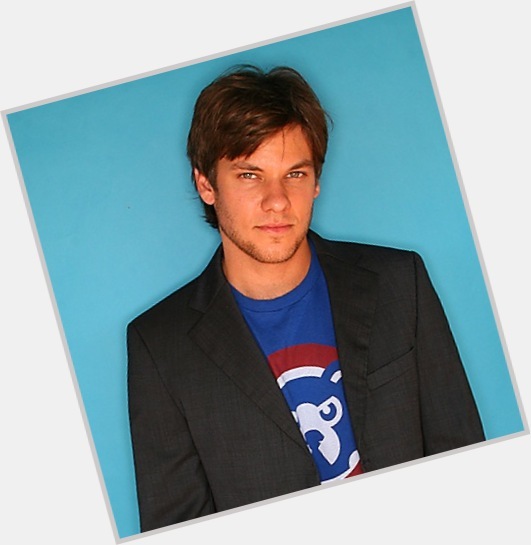 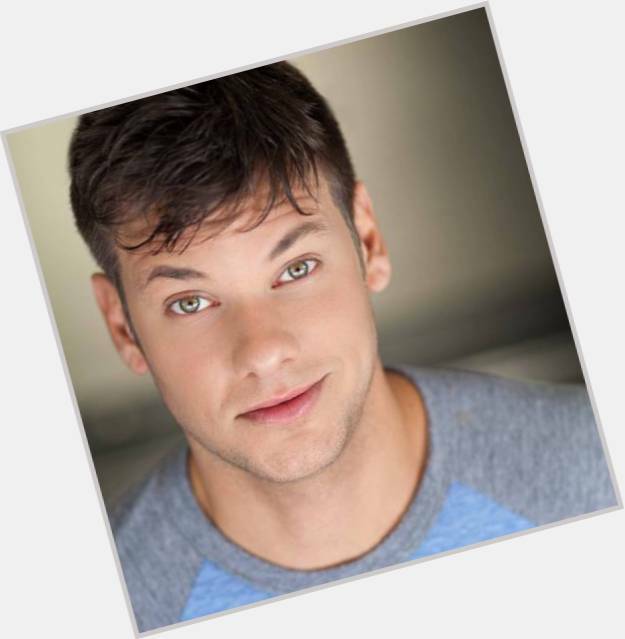 Theodor Capitani von Kurnatowski (born March 19, 1980), known professionally as Theo Von, is an American stand-up comedian, podcaster, television personality, host, and actor. 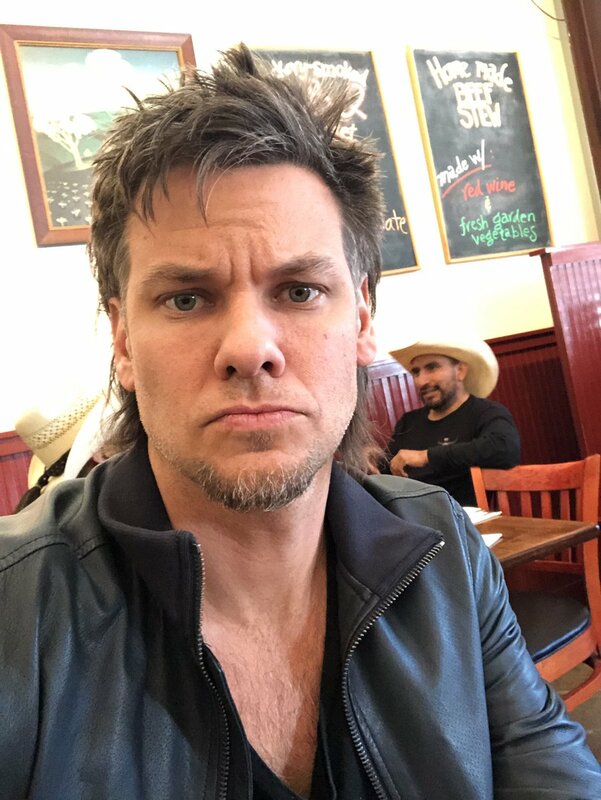 In 2000, while in college, he appeared as a cast member of the MTV reality television series Road Rules: Maximum Velocity Tour. 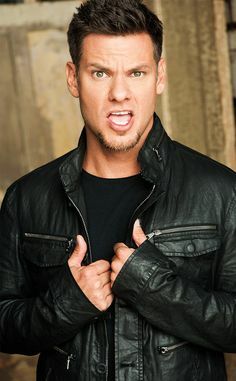 He was then a contestant on four seasons of MTV's series Real World/Road Rules Challenge: Battle of the Seasons (2002), The Gauntlet (2003-2004), Battle of the Sexes 2 (2004-2005) and Fresh Meat (2006). 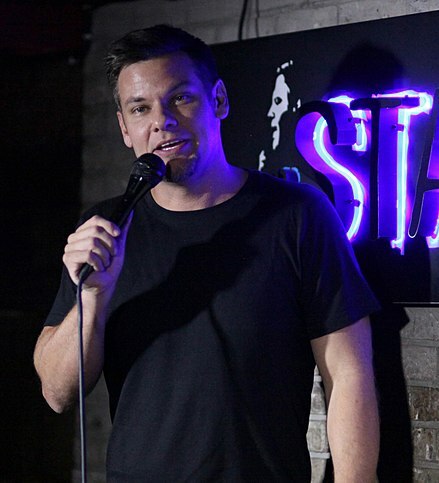 He is a paid regular at The Comedy Store. 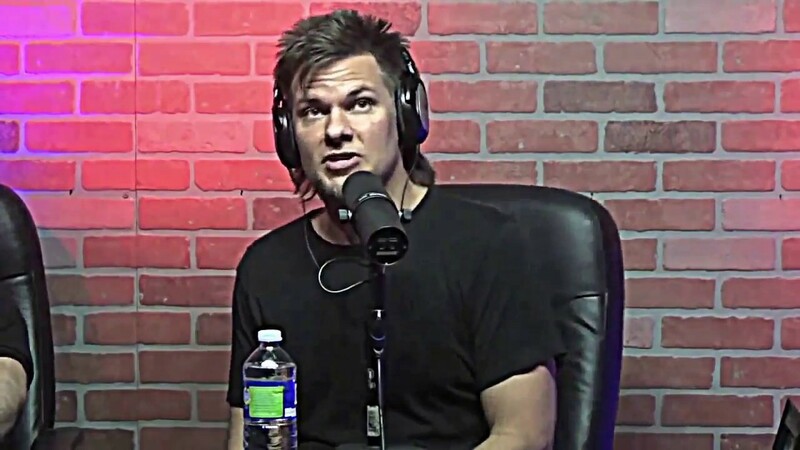 From 2013 to 2014, he hosted the comedy game show Deal with It. 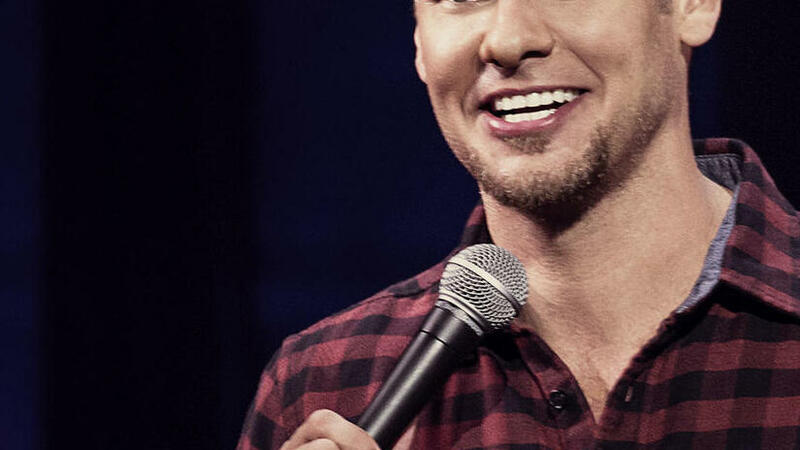 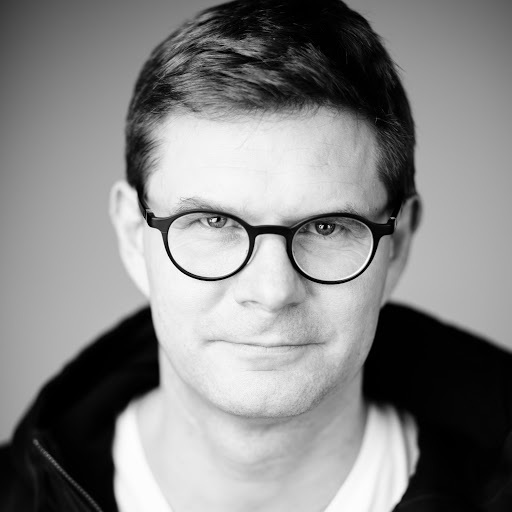 Since 2016, he has hosted This Past Weekend, a twice-weekly podcast which alternates between interviews with guests and solo shows.